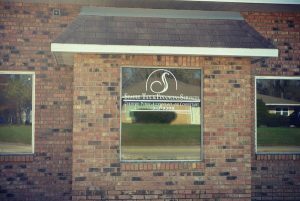 Let Seagle Tax & Financial Services handle all of your accounting and bookkeeping needs. We will help your business run smoothly. 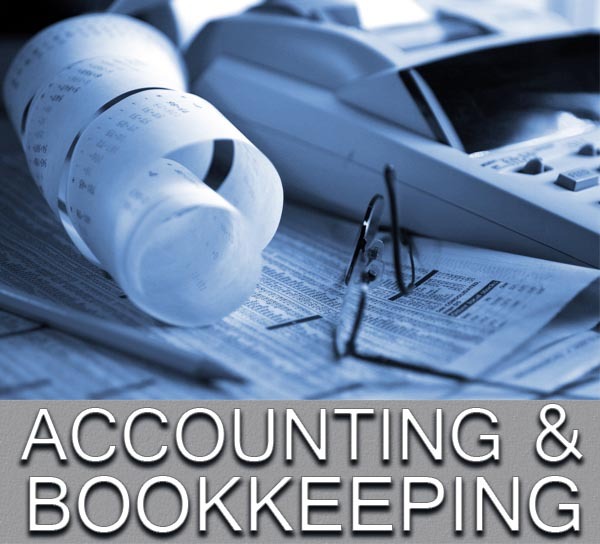 Grow your business and financial position by letting us work on your bookkeeping. From business bookkeeping and payroll services to 1099 preparation and quarterly tax returns we can handle all of these documents. We Are always involved in the Community! One-on-One treatment with each one of your visits.